Come join the fun as the Varsity Knights take on MCA Alumni on Saturday, April 20! 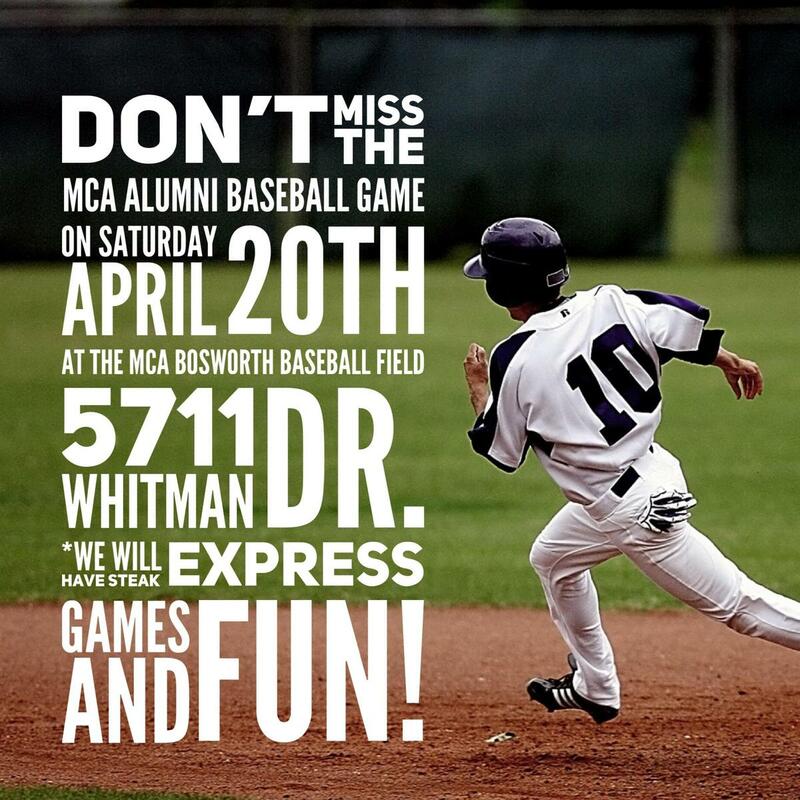 Alumni should RSVP to Erin Berridge 432-889-4013 with shirt size. $15. Shirts are available to everyone for $15. Contact Erin Berridge 432-889-4013.